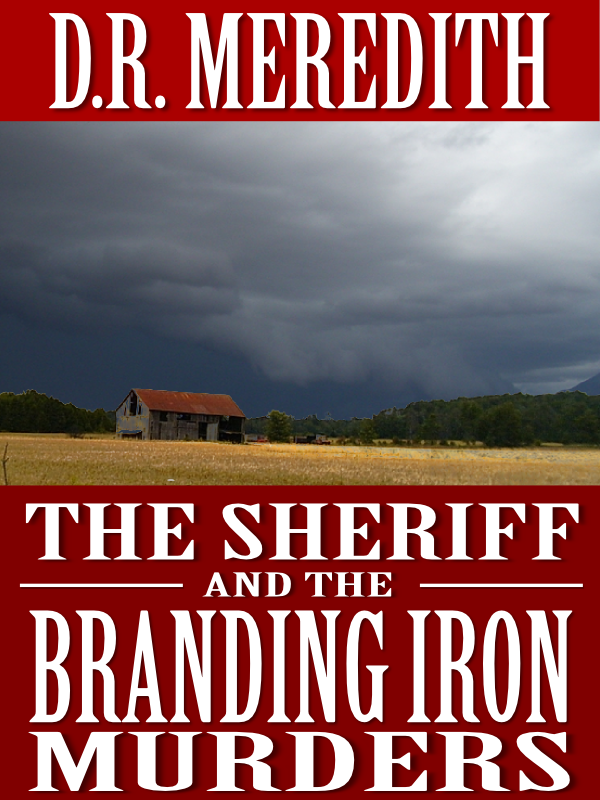 When cowboy artist Willie Russell is murdered on the Branding Iron Ranch, Sheriff Charles Matthews faces a mystery that seems built on the bones of the past. Willie Russell leaves behind sketches that illustrate a century-old legend of a brutal outlaw, a beautiful young woman, and the lost Santiago Crucifix, a three foot tall cross of solid gold. With only the sketches, the foot prints of Johnny Brentwood, and very little else, Charles focuses on the eerie links between past and present events. Were Willie’s sketches the story of the past, or a portent of the future?